But am over that now and can’t wait to get back to sharing some great recipes .But before that I have some exciting news! 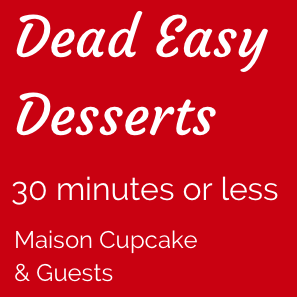 I will be hosting Dead Easy Desserts for Sarah of Maison Cupcake for August .AND there is a theme this time around , yes a theme, ! 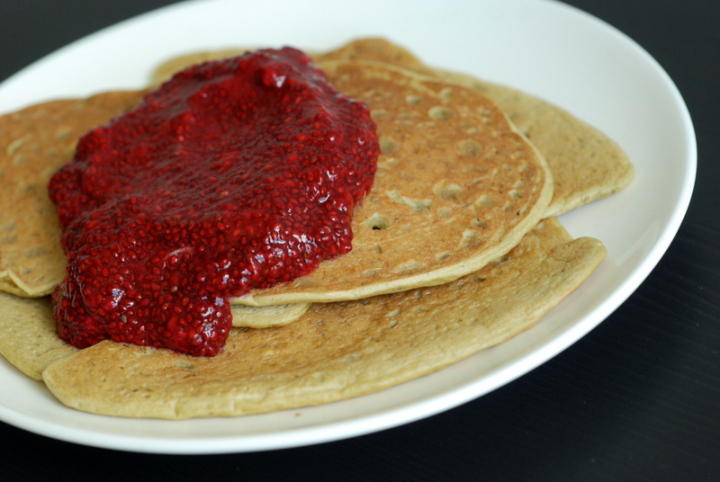 Last month the theme was Raspberries . So put on your thinking caps and get creative in the kitchen! Errrm… just need to rattle off a few rules , don’t worry nothing scary just a few steps to bear in mind which will make life easier for all of us. 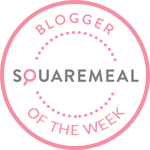 Blog any dead easy dessert, pudding BASICALLY anything sweet , all you need to do is ensure it can be whisked up in well 30 minutes! Dead Easy Desserts runs from 1st Aug to 29th Aug with full round ups of all entrants who have mentioned the challenge in their published post. Short cuts and cook ahead elements are actively encouraged i.e. 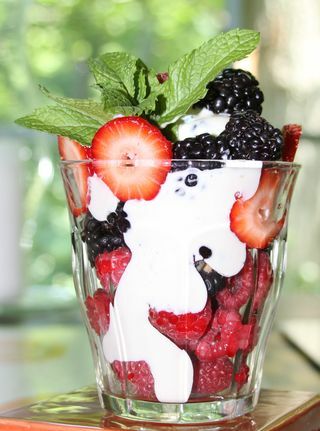 using sauces, frozen fruit, left over bits and pieces as a component. So long as assembling/the bit where you actually cook it takes under 30 minutes that’s fine. Chilling/setting time need not be included within the 30 minutes. Add the URL of your post to the linky below. This a blog hop so feel free to add the code to your own post so your http://propeciafinasteridestore.com readers can admire the entries received so far. Please be mindful of copyright, we don’t mind if you’ve adapted something from elsewhere or you made it from scratch. But if you submit something found online or in a book, just tell us where you found it rather than tapping it all out in your post. I don’t mind you submitting your entry elsewhere to other challenges but please be mindful of other events’ rules. We will try to retweet any posts using #deadeasydesserts that @ mention @maisoncupcake and @manjirichitnis BOTH. Now that we have the nitty-gritty out of the way how about some inspiration ? Have a look at the yummy entries in last month Dead Easy Desserts on Sarah’s blog Maison Cupcake with the theme Raspberries ummmm don’t you just love the pop pink- red colour of those delicate summer berries just waiting to be eaten ! 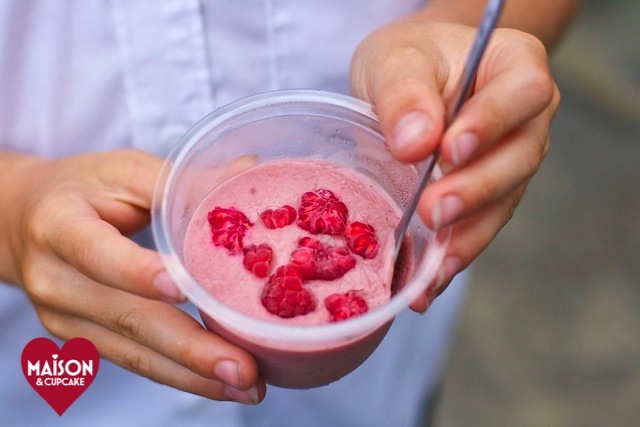 And last but not the least this No Churn dairy free vegan raspberry ice cream by Sarah of Maison Cupcakes who created the #deadeasydesserts challenge. Can’t wait to try some of this. 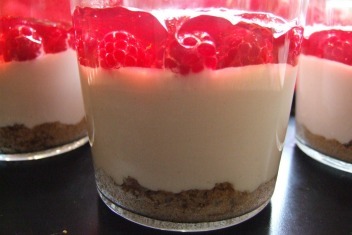 I think I will start by the no bake Raspberry Cheesecake mousse. Thank you for featuring my recipe as well 🙂 I love this feature such a great way to discover new recipes and other blogs! 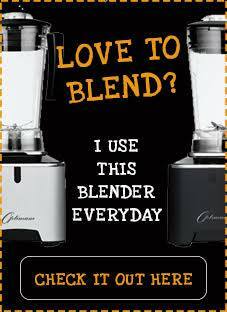 Hello Helen, yes I agree its a fab way to discover new blogs and recipes too ! 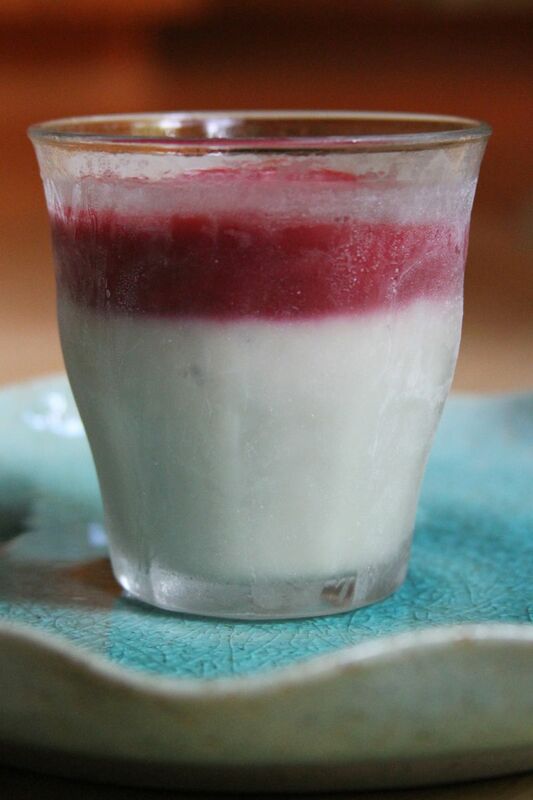 Thanks for rounding up our latest Dead Easy Desserts – I look forward to seeing our crop of easy strawberry entries! Yes am looking forward to them too! 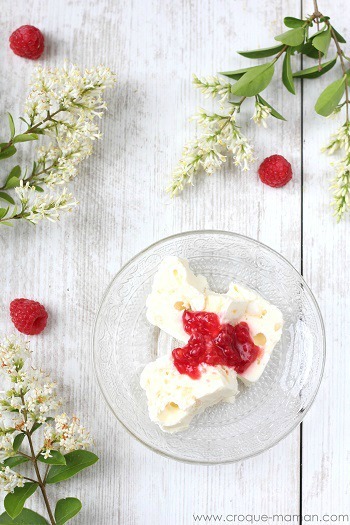 OMG I can’t believe I didn’t submit my own entry to my own event – mine was the no churn raspberry ice cream! Oh! will link it up right away! I’m not one for cooking. But, 30 minutes spent preparing a dessert! Yes please.